This is where we make the cheese. The creamery, located in Basalt, Colorado, is compact, efficient, clean and organized. 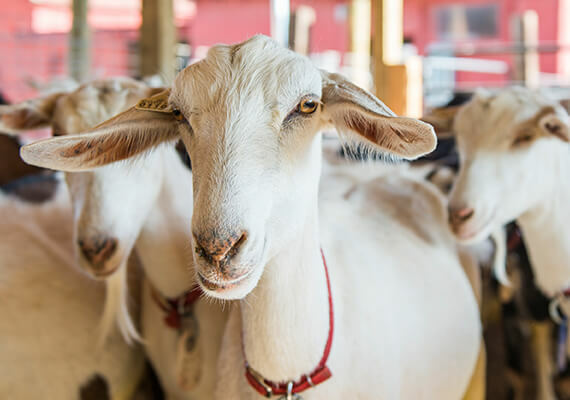 We bring the milk over from the Farm and Dairy in Paonia daily. Avalanche Meatside specializes in making Old World style salumi in our Curing Room. 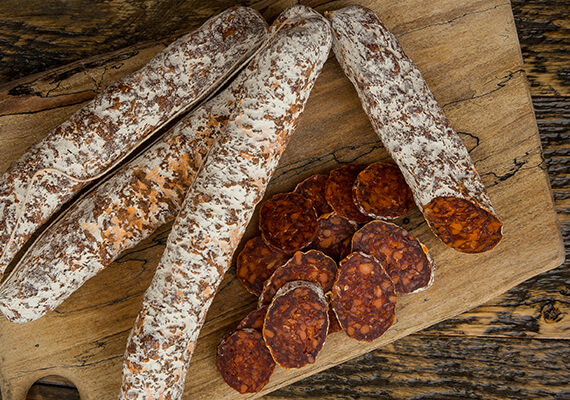 We make a goat and pork dry-cured salami as well as a 100% pork salami.